We are happy to have partnered with Stripe to assist them in reaching their carbon emission reduction and social responsibility goals. Stripe’s transparent overview of this process provides insights into the journey progressive companies are embarking on to do their part. Ella’s recount of Stripe’s journey exemplifies the types of decisions and actions modern companies are facing when it comes to their impact on the environment and society. 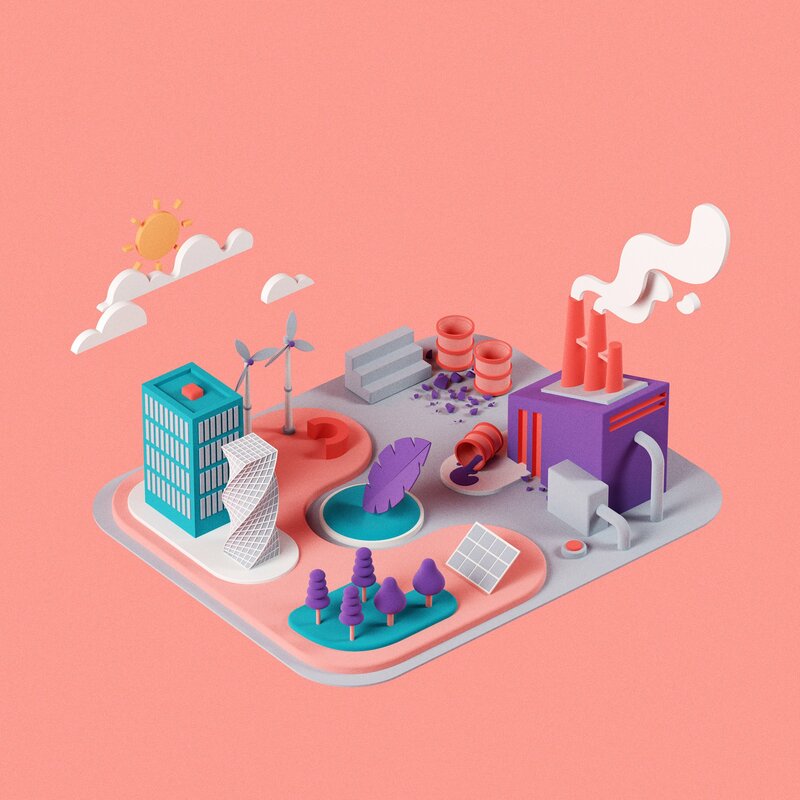 From building a strategy and action plan, to execution, NativeEnergy is proud to have partnered with Stripe to achieve impact and “move the needle on climate change.” We encourage you to read the full story and learn more about what you can do to have a more positive global impact.